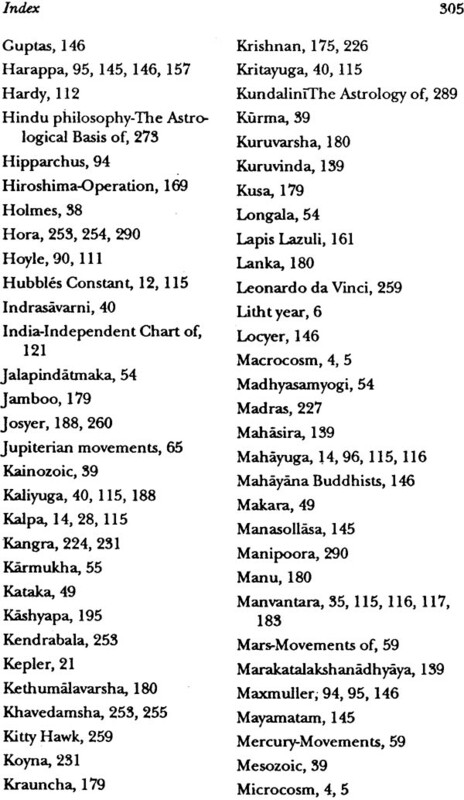 ‘Astrology’ the Vedic science of stars/time gained a status of science (Sastra) in the East, especially in India as an undivided part of the Vedas (Vedanga) while it did not gain such a position in the Western civilization even to this day. 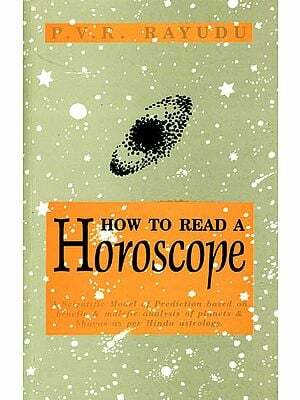 While astrology and astronomy were developed side by side in the Orient, only astronomy was developed in the occident to the exclusion of astrology. In the Indian context, it is difficult to separate the two disciplines and almost all activities of Hindu society is controlled by them since ages. That Hindu astrology has its roots in the Vedic literature is very well known. 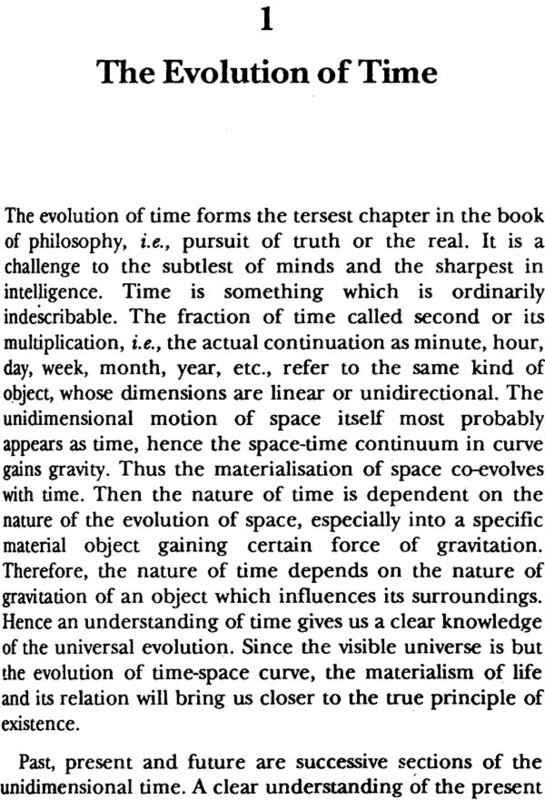 The present volume is a collection of articles written for “The Astrological Magazine” The author deals with an unusual versatility with the abstruse topic of the evolution of time, comparing time with space and clubbing the two as a uni-dimensional force. 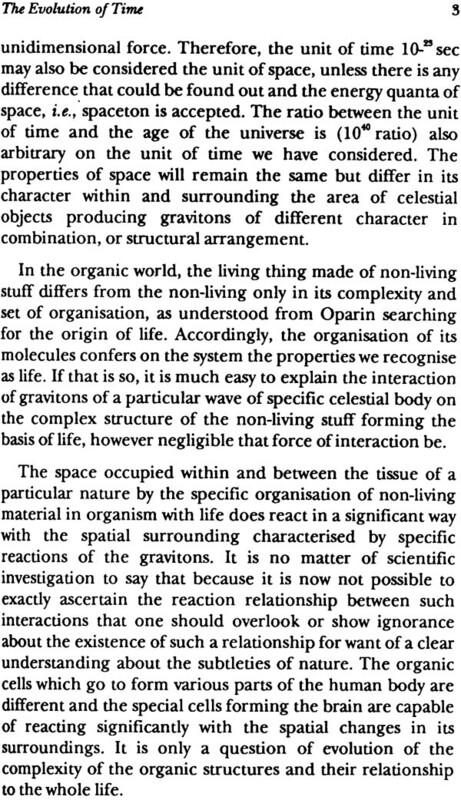 His thoughts on the fourth-dimension foray into ancient Hindu literature on the subject. 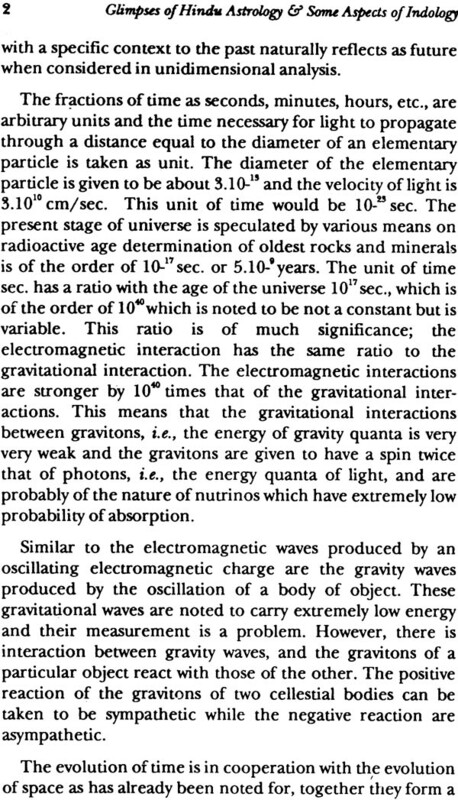 Some of the articles depict clearly the rationale of Astrology, Judicial astrology and how it fits with Einstein’s Theory of Relativity. He has dealt with matters relating to Kalpas or Time Cycles, the Hindu Calendar, Indian Chronology, Movements of Mars, Saturn, Mercury and Venus and how they affect human affairs, the topic of Ayanamsa, economy and planets, Västu principles, ground water, gems, sound. His articles on earthquakes deserve serious attention by the seismologists. Dr. S.R.N. Murthy is a well-known scholar in geology and has many papers on the subject to his credit. He has, with this background of geology, delved deep into allied areas of knowledge in ancient Indian literature and as a result of his studies, has written extensively on a variety of connected topics in the pages of The Astrological Magazine. His articles are not only of academic interest being incisive, indepth and analytical but can also be of practical import if applied suitably. The present volume is a collection of articles he has written for us since the last twenty years. He deals with an unusual versatility with the abstruse topic of the evolution of time, comparing time with space and clubbing the two as a uni-dimensional force. His thoughts on the fourth-dimension foray into ancient Hindu literature on the subject. Dr. Murthy is also well-grounded in Astrology. 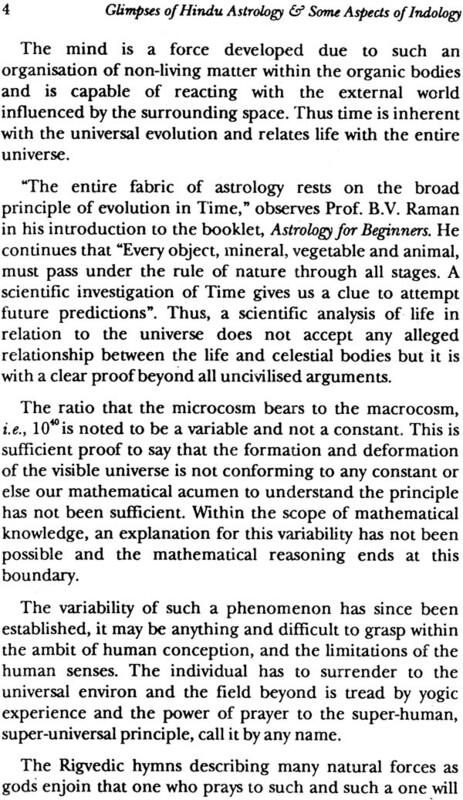 Some of his articles depict clearly the rationale of Astrology, judicial astrology and how it fits with Einstein’s Theory of Relativity. He has dealt with matters relating to Kalpas or Time Cycles, the Hindu Calendar, Indian Chronology, movements of Mars, Saturn, Mercury and Venus and how they affect human affairs, the topic of Ayanamsa, economy and planets, Vastu principles, ground water, gems, sound, and many other interesting topis. 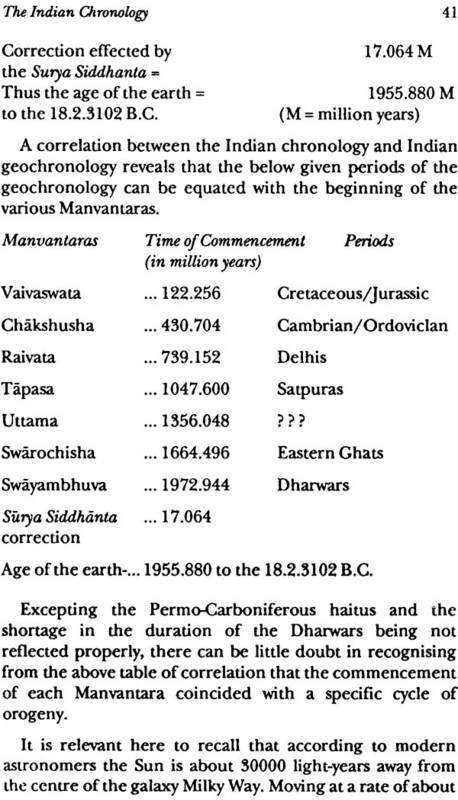 He also proves with relevant evidence the geological reality of the now invisible Saraswati river and that the so-called Aryans were local, not outsiders. Incidentally I have always emphasised that the term Arya does not have a racial connotation as made out by some European indologists and their Indian counterparts. 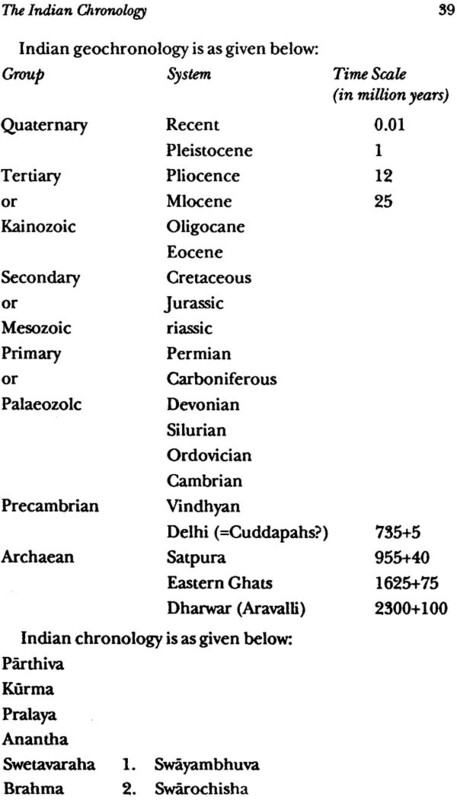 The term Arya means noble and Aryans were the original inhabitants of Bharata Varsha. 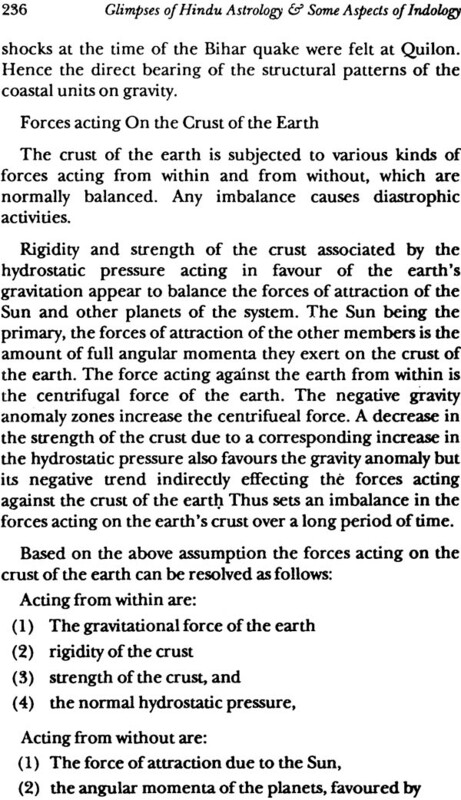 Dr. Murthy’s papers on earthquakes deserve serious attention by the seismological department. It is a matter of gratification these brilliant papers by Dr. S.R.N. Murthy will now be available in a book-form. I Commend this volume to all those genuinely interested in the pursuit of knowledge and Lovers of ancient Indian wisdom. 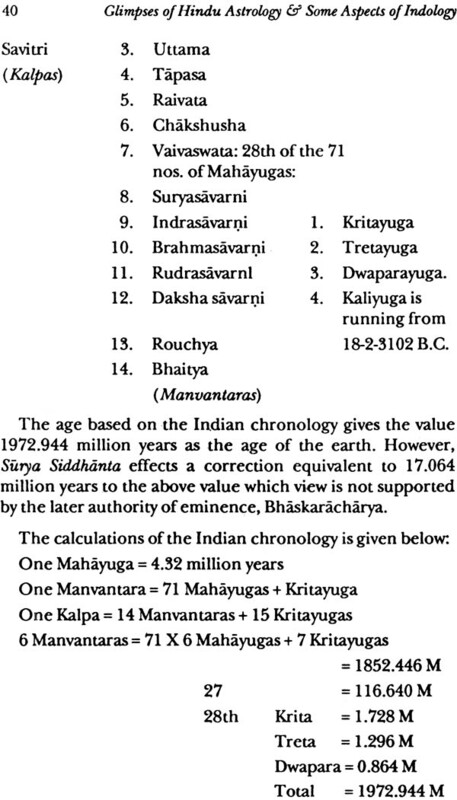 ‘AMNAYANAM AYOGENA SHASHTRAM PRASHI-THILAMIV” meaning that without the application of the Vedas the sciences get into disuse, the Science of time practiced since the time of the Vedas is growing from strength to strength over the millenia in India as a very important discipline of science being taught under the title “Jyouthisha in almost all Sanskrit Pathashalas It has not been included in the curriculum of modern colleges since they are offshoots of Western thinking which has prejudiced opinion about Astrology. This is not without reason. The Western astrology even to this day has many ambiguities and has distorted roots in the Oriental scriptures. They do not know their exact origins and have been mixed up and do not yield proper results as a result many cannot claim faith in this field. 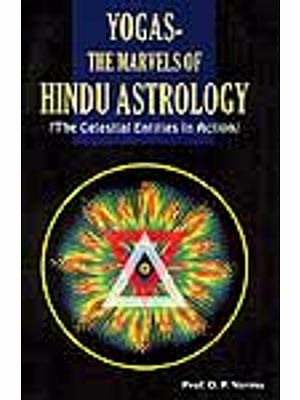 But Hindu astrology has a firm foundation in the Vedas and has been developed on the question of mathematical basis over many many thousands of years and when put to test has been yielding correct results, either in mundane or in human astrology. 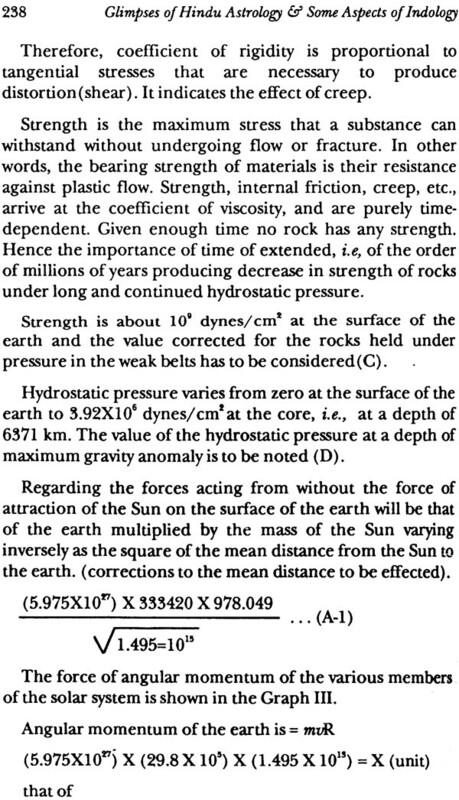 Thus, this science is in thorough practice by many in this land even to this day. Astrology has been the life and breadth of India. From time reckoning, to the conduct of any festive to the ceremonies of birth to death, each Hindu is enjoined to consult astrologer and the whole country has in that way has a strong cultural, living foundation of astrology. It was practiced by royalties in the middle ages for the determination of the future of many nations, war, famine, drought, etc. But then it also practiced human astrology since ayurveda claimed the corresponding close relationship between the Pindanda (human embryo) and the Brahmanda (the cosmic field). 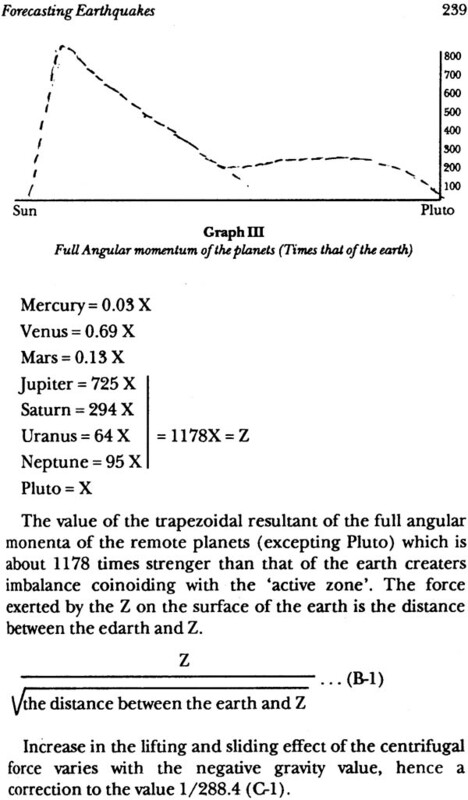 It did go a long way to master the techniques of what is called the special field of astrology namely ‘Nädi’ systems. Thus the science of astrology has retained its scientific outlook inspite of many shortcomings. 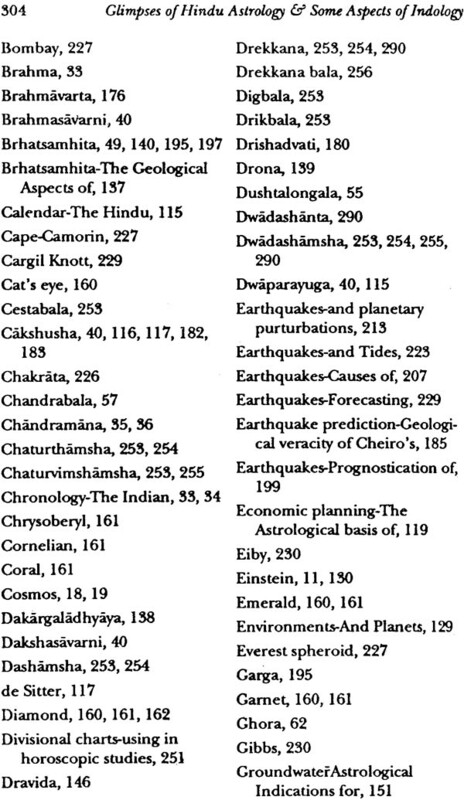 Research in Hindu astrology has taken a backseat since a long time. 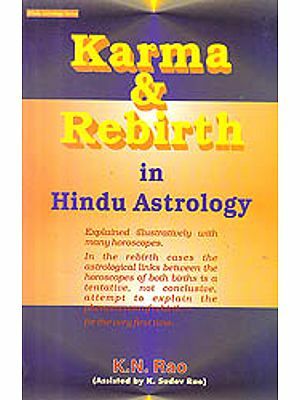 Even to this day the rules or principles of Hindu astrology are old and many are still giving correct results. The amount of literature that has developed in this field in India is something superb and tremendous. 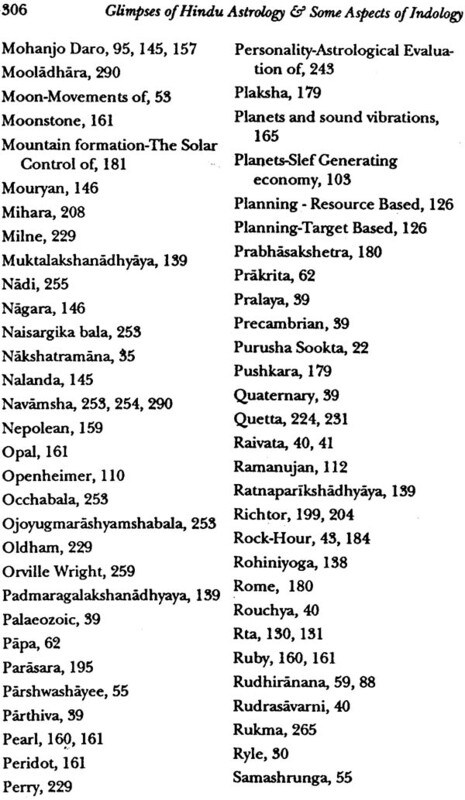 There are numerous texts in each of the triskandha jyoutisha namely astronomical, horoscopical and interpretational fields. The many siddhãntãs that are available to us from the time of Lagadha-the first Vedic astrologer are many; similarly the text on Hindu horoscopy and texts on interpretation. It is simply impossible to have a mastery over all such texts and the learned depend upon few exceptional ones which are time proven. 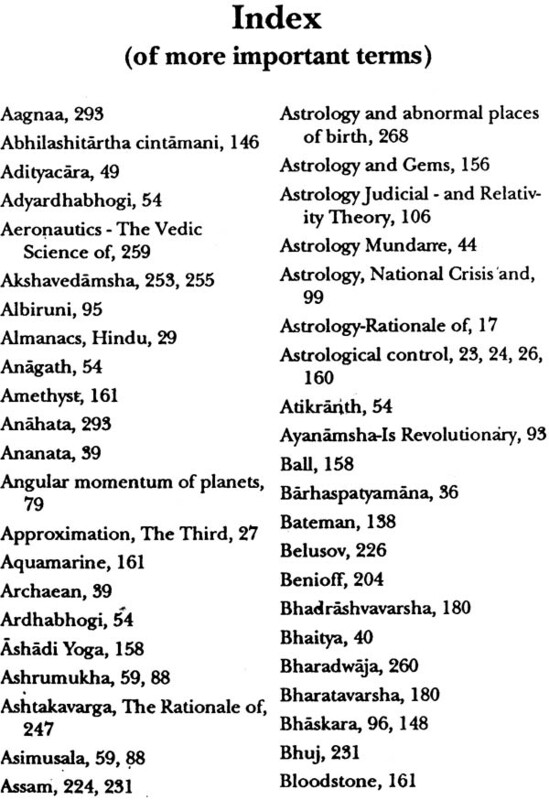 In this book ‘Glimpses of Hindu Astrology’, I have carefully selected some 45 of my contributions to the world famous “The Astrological Magazine”, edited by Professor B.V. Raman over the years. 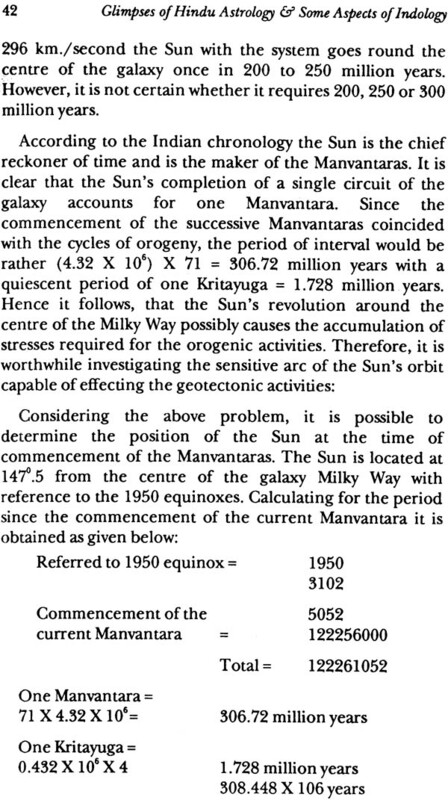 Some of the articles presented herein stress on the scientific basis of the subject to start with and then the evolution of the Hindu Calendar. Then some seven articles deal with the mundane aspects followed by a discussion on the vexed question of ayanamsha. 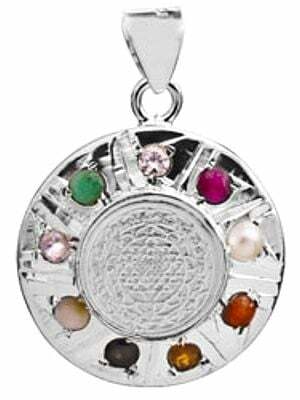 Then the applications of astrology to national problems have been presented, followed by their civil engineering aspects, gemmology, sound vibration etc. 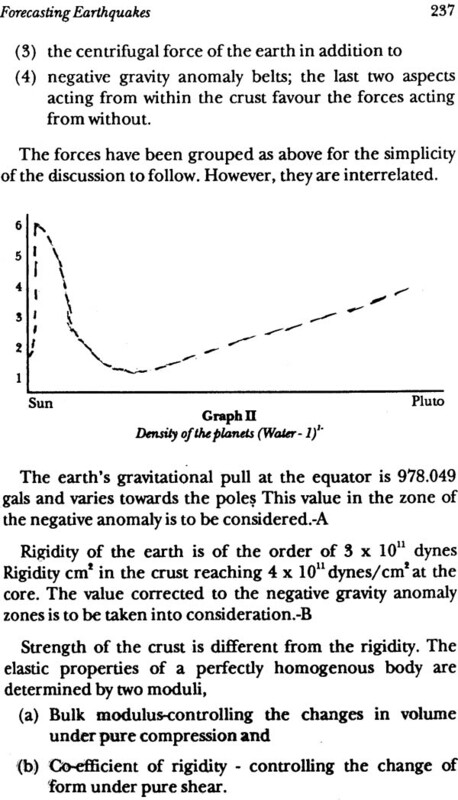 Then some articles are presented on the vexed problem of predictive seismology with many of the author’s observation; finally with a couple of articles on esoteric astrology. Most of the almanacs in India spell out the annual rainfall, crop pattern, climate, vegetation, calamities, etc. of the specific regions to which they serve. This type of literature is unheard of or conspicuous by their absence in the Western countries. The daily weather forecast given in the televisions make their observations only for the next 24 hours. But in India the climate for the year, the rains, the crops that can grow well etc. are given in advance for a year in these almanacs. People can judge by a study of these almanacs their superiority and serviceable nature, inspite of abandoning research in these fields from long ago due to historic reasons. 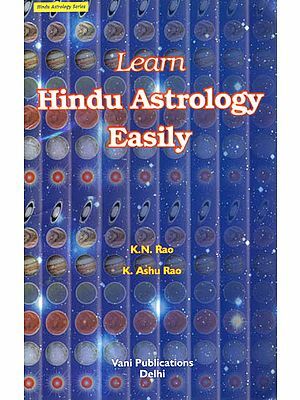 As mentioned earlier, it is next to impossibility to present all the principles of Hindu astrology and their many applications in a small volume like this. The theoretical and applied Hindu Astrology is a fertile field of research for the students of the Earth as well as the general public In this connection the reader is referred to a book ‘An Integrated Theory of the Earth’ by the present author. It is the earnest hope of the author if the reader gets a glimpse of Hindu astrology - as the very title makes it clear by going through this volume.